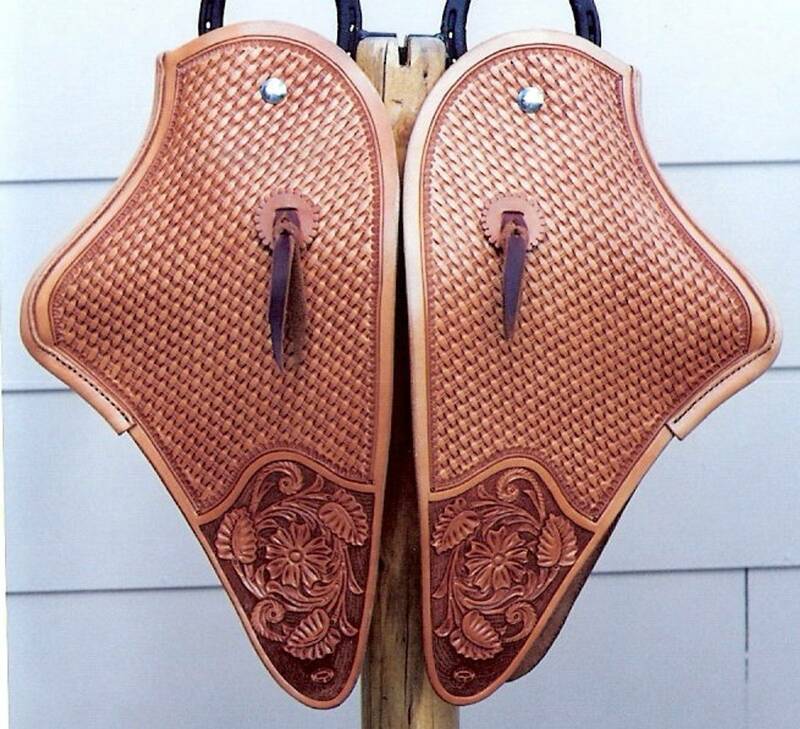 Cow Camp Saddlery is a small custom leather shop located in Lusk Wyoming. 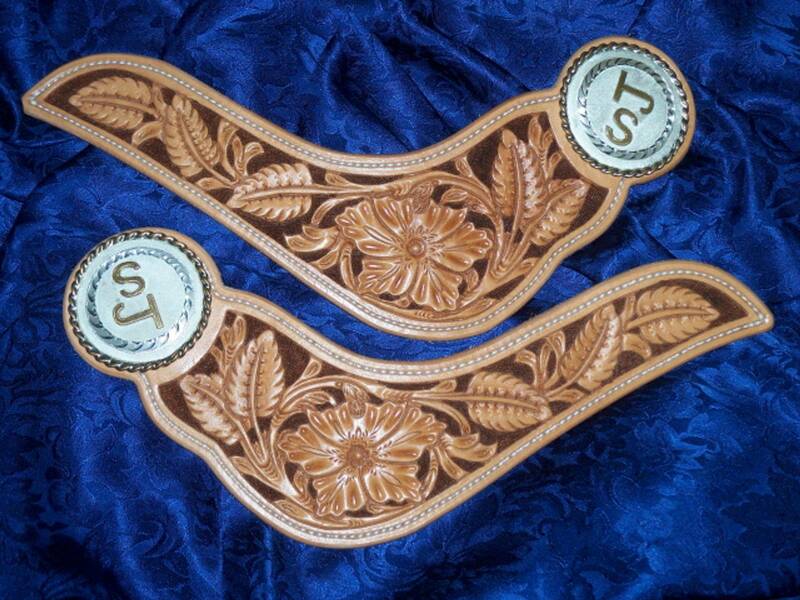 I got my start in leather with the help of my dad who was a 4-H leader. I did leather craft in 4-H for a few years, then in 1987 while in high school I needed good gear, but was a high school kid with no money. 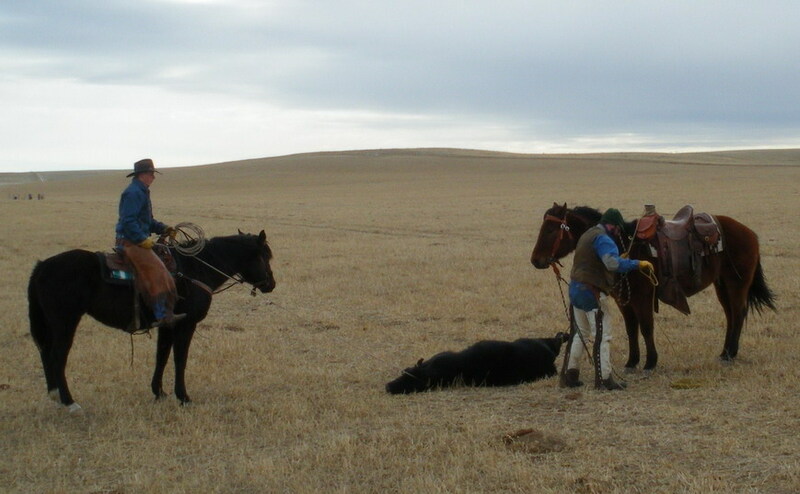 At the time I was working for area ranchers and taking in outside colts to ride. I took an old pair of my dad's batwing chaps and cut them down into a pair of chinks, what a crud pair that was. I have learned by trial and error, reading books, and studying other makers gear. Now with 20+ years, I have made some nice gear for myself and others. I like to know how the gear I make fits, how comfortable it is, how long it lasts, and if it works. 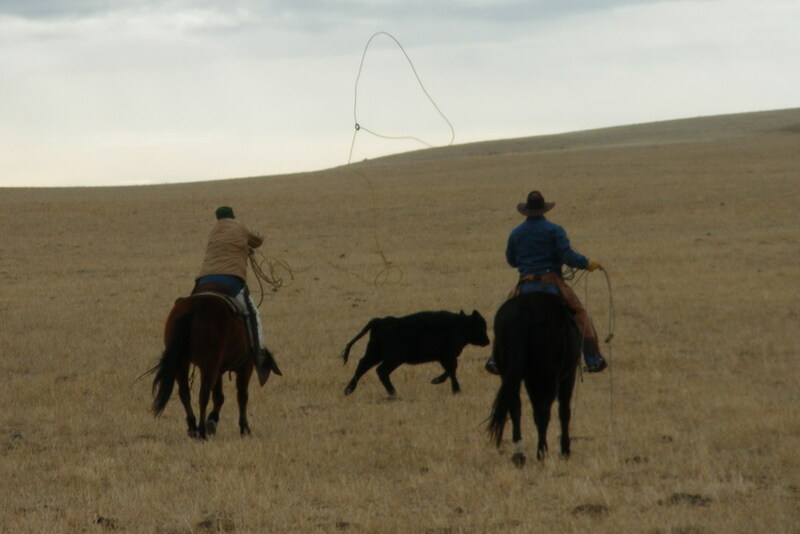 The cow work, horse work, and trail riding with the family here on the ranch allows me to test the gear that I make on a regular bases. I have competed in ranch roping's, ranch rodeos, team roping's, and other horse related events, where I can gain many new ideas to make my gear even better.God has given me a wonderful family, a good job, and a talent that I hope to share with you. Wyoming is a beautiful state to live in, no matter what direction we look we always see the Lord's amazing beauty. You're welcome at our camp any time, we'll throw out the extra bedrolls, toss more beans in the kettle and the coffee pot is always on the fire. 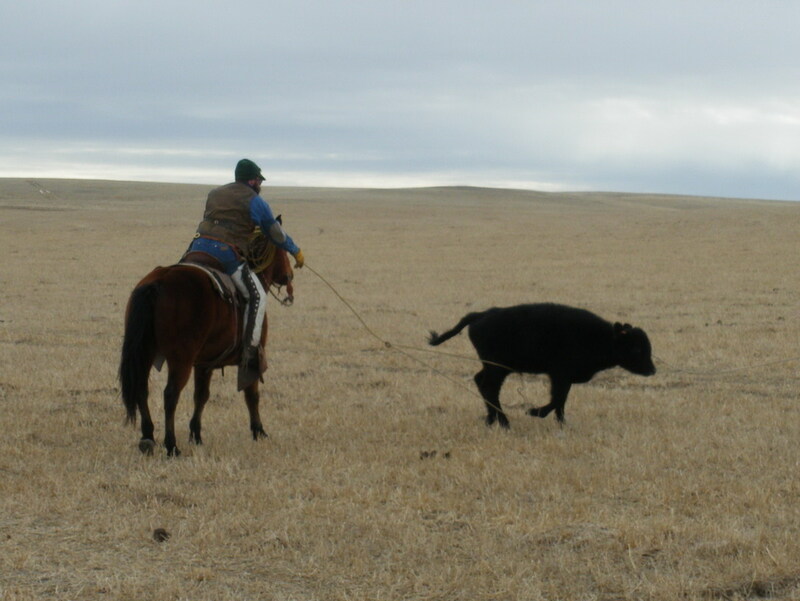 Doctoring heifers with foot rot. 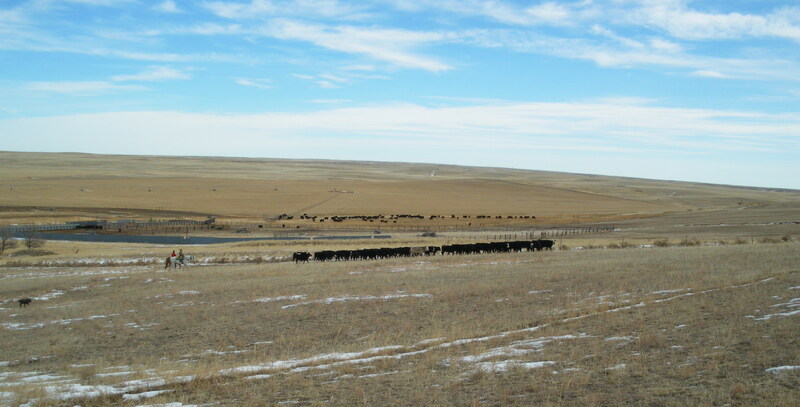 Moving calves back to their pasture after bangs vaccinations.